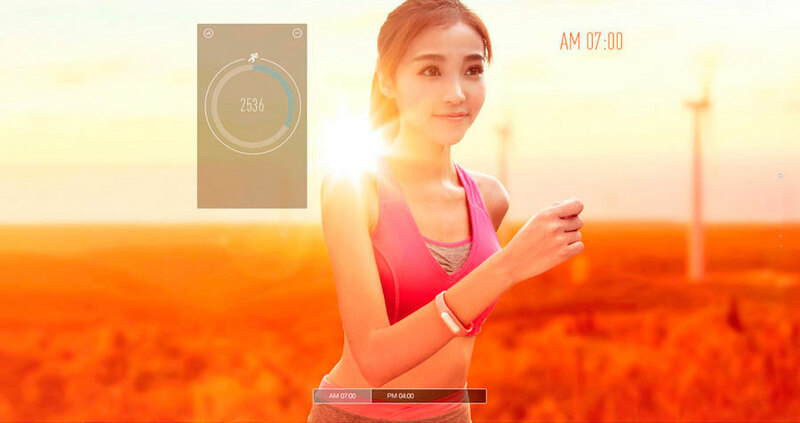 Xiaomi Mi Band - is, without exaggeration, a smart and caring one that allows you to monitor their activity during the day. At the heart of the sports tracker founded high-tech system that can collect and analyze data. It recommended for people who put in the forefront not only care about the health, and just the right mode of physical activity and sleep. Keep track of every move, including distance, calories, time and intensity of the activity. Wearing the bracelet Mi Band allows you to get a complete picture of your day, so you will not have to guess how much you have been active. 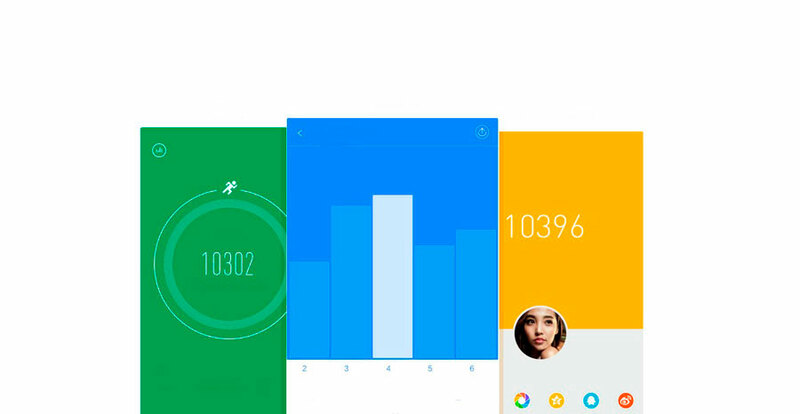 Bracelet Mi Band counts your steps, distance traveled, calories burned, and time of activity and inactivity. You can set the goal of the day, when the bracelet which will inform you. 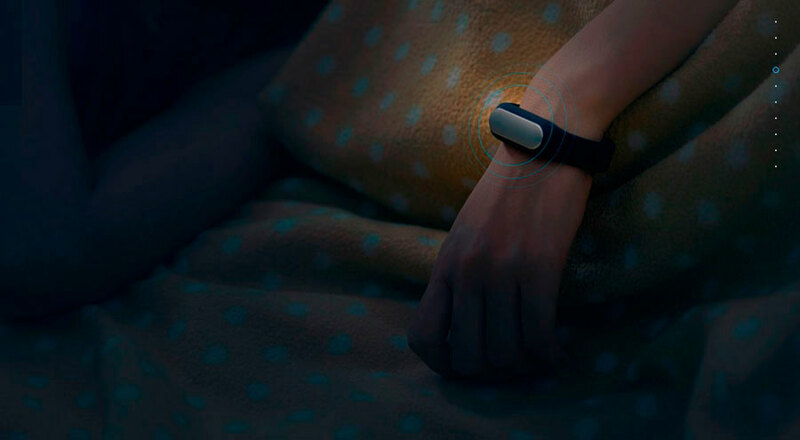 In sleep mode Mi Band tracks small movements when you are asleep. You can see how many hours you sleep, the ratio of light and deep sleep and wake up time. Over time, you will be able to detect patterns that affect your health. 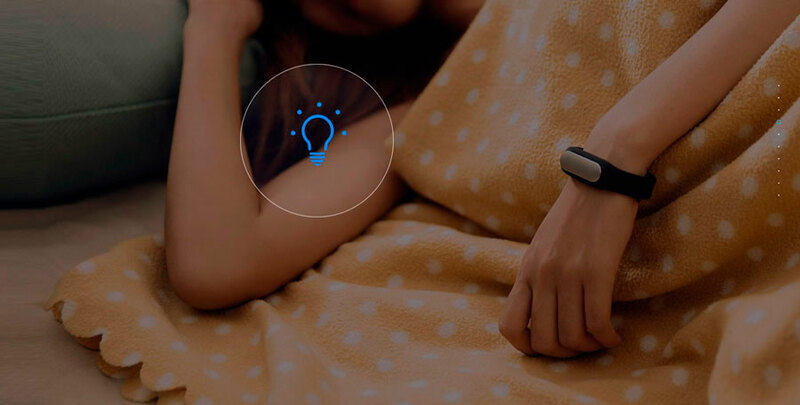 The Mi Band has built a programmable alarm clock, intelligent wake-up function. Waterproof design allows the bracelet to be always and everywhere! Mi Band is certified IP67. Soxranyaet operation to a depth of 1.2 meters. Operating time up to 30 days. 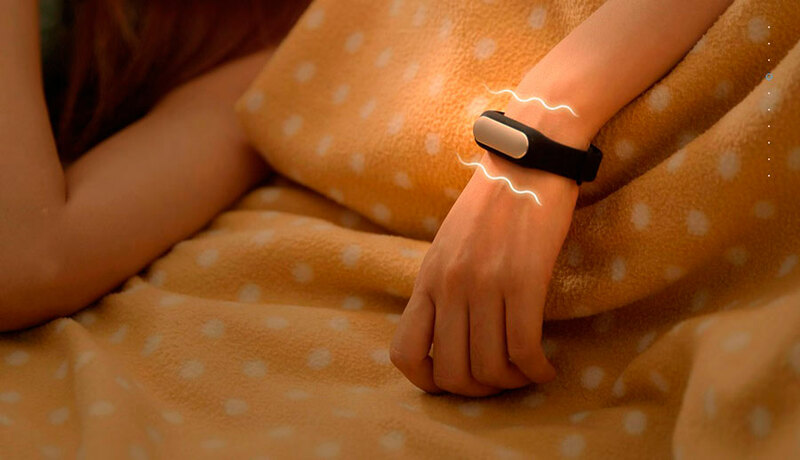 Track every step without fear of discharge of the battery. For a long time, and Big range of working temperatures from +70 to -20 C, will allow you to comfortably use the Mi Band throughout the year. Phone synchronization occurs within a few seconds via a Bluetooth module 4.0 and the data comes to your phone in real time! Bluetooth: 4.0 not only provides continuous operation bracelet, but almost no dilution of your smartphone battery at a constant pairing. 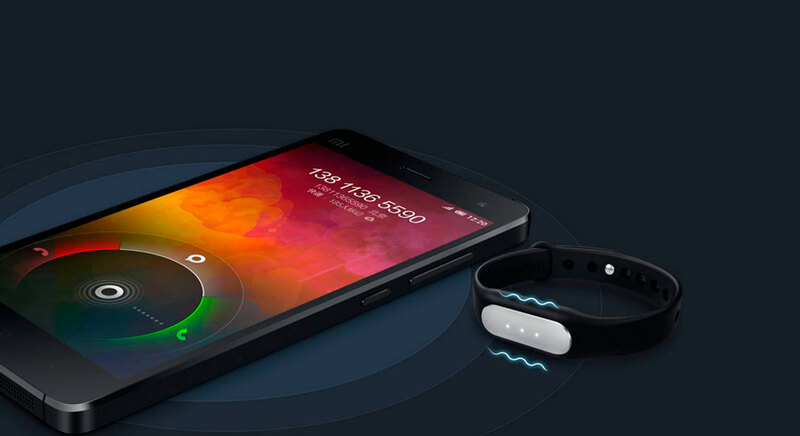 Mi band can also be used to unlock your smartphone. You do not need to use a password to unlock if Mi Band is in sight.